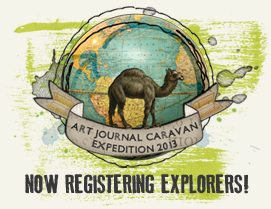 It’s a new month and time for a new Art Journal Caravan Collection. This one is full of color and doodles. As always, this new collection is so large that we can’t show you everything here. Please click on the link above to visit the store page where you will find all of the elements. Would you like to use even more doodles? 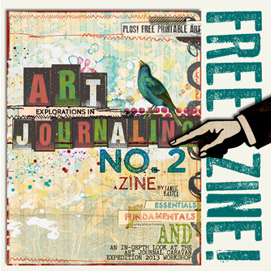 Tangie has another set ready to use in your journaling. 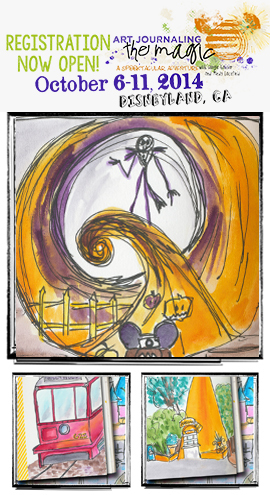 As if that weren’t enough, Tangie added three new collage sheets this week! It looks like we will be very busy journaling this week!